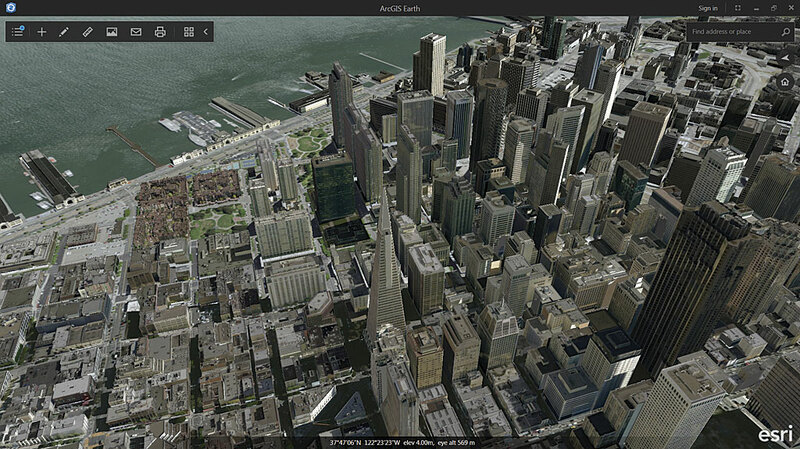 ArcGIS Earth complements existing 3D capabilities on the ArcGIS platform. 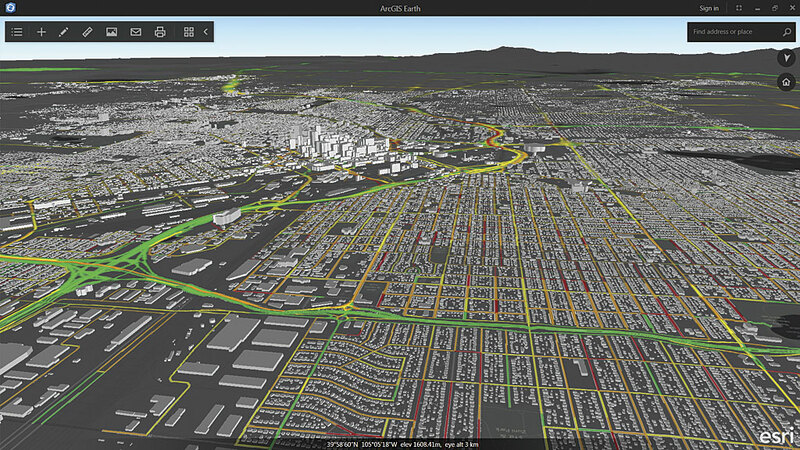 Those capabilities range from advanced 2D and 3D visualization, editing, analysis, and publishing in ArcGIS Pro to viewing and sharing location information in 3D using just the 3D Scene Viewer and a web browser. 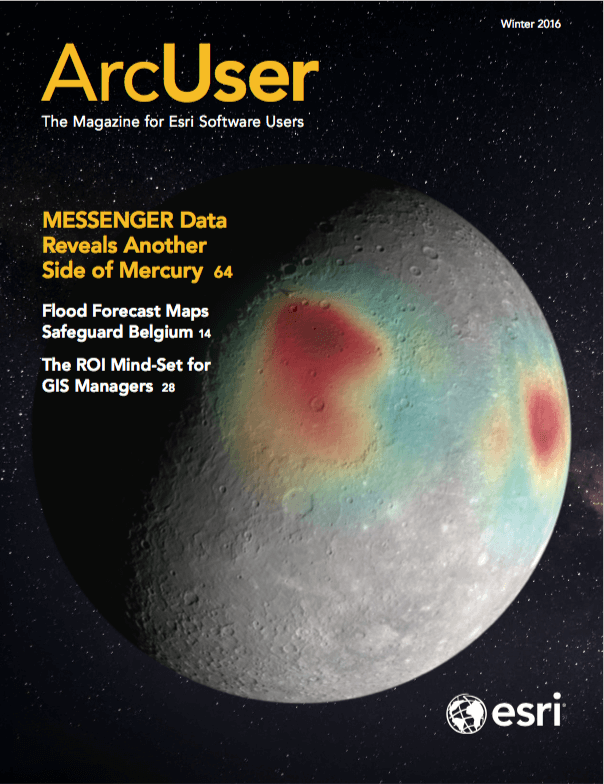 ArcGIS Earth is part of Esri’s offering for Google customers and partners looking to transition to Esri software. 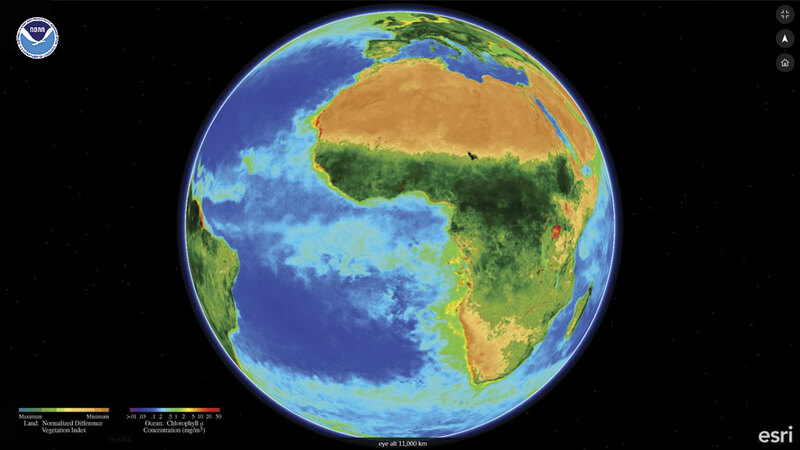 Along with other capabilities of the ArcGIS platform, ArcGIS Earth provides an alternative to Google Earth Enterprise Client. 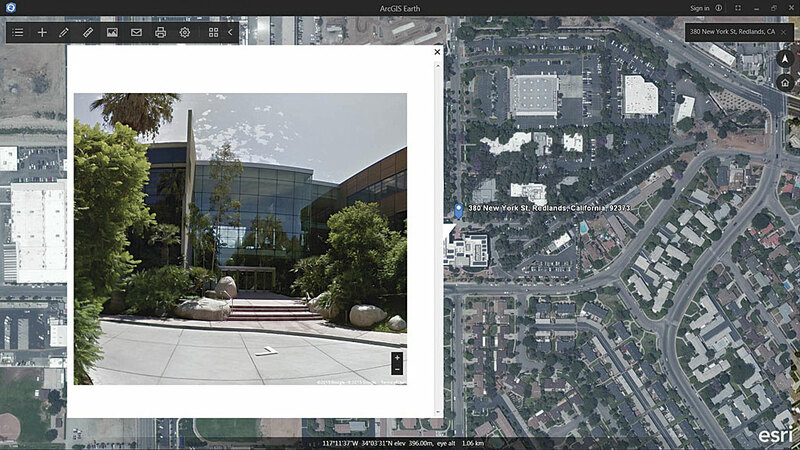 Developers with a Google Apps API key can implement Google Street View inside ArcGIS Earth by using a web service, calling a Google Street View in KML, and pointing ArcGIS Earth to that service to display Google Street Views.